My Arabic Library includes a range of support options for teachers and administrators to fully utilize the programme In the classroom. The video training program is designed for educators to learn to use My Arabic Library effectively in the classroom and includes step-by-step classroom demonstrations. 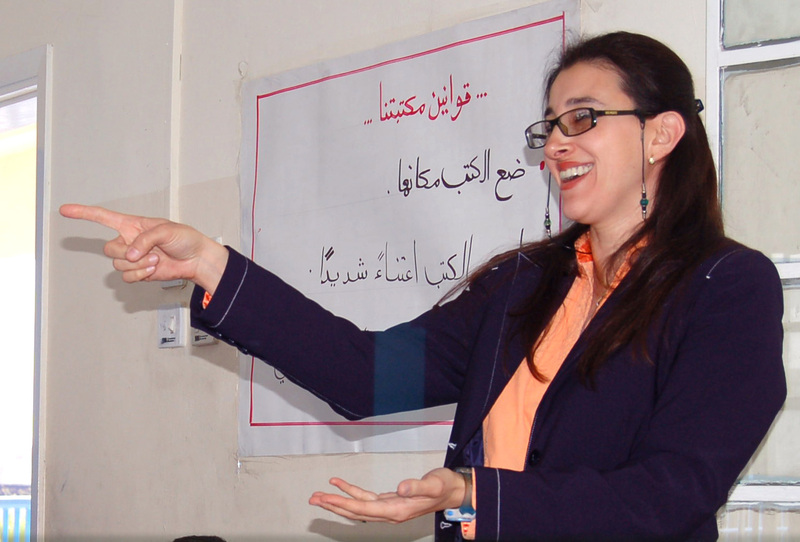 Scholastic offers a customized Teacher Training program that provides educators with hands-on training on the use of My Arabic Library to support and enrich the curriculum.